ZAP runs on a weekly basis for children between the ages of 6 and 9. Children engage in a variety of games, crafts and other activities designed to help them develop skills for their future. ZAP runs on a weekly basis for children to engage socially with others their age. 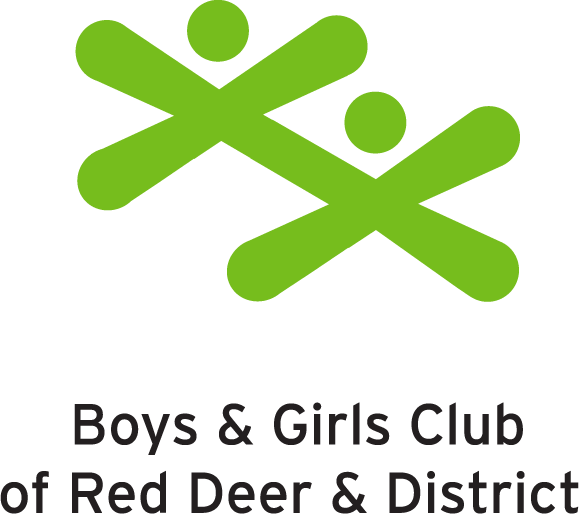 The program focuses on the Boys and Girls Clubs Core Programming, including Physical Activity Health and Safety; Leadership Growth and Empwerment: Learning and Career Development; Families and Communities. Activities include arts and crafts, outdoor games, gym nights, day trips, swimming, and more. The program is free to join, parents will need to register their kids online in order to attend.